The Blue Series, has been one of the most innovative things to come around in jazz, or any music, of late. Since releasing his first landmark album with ECM in 1997, Nils Petter Molvaer has been awarded 3 Norwegian Grammys, a German Record Critics Award, and LA Weekly's Jazz Album of the Year, securing his place among the truly meaningful jazz musicians of his generation. 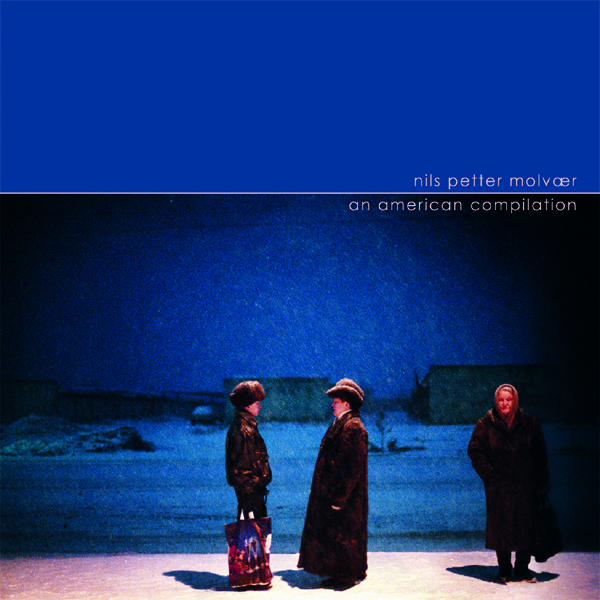 Now, after focusing on the global market for years, Nils Petter Molvaer is re-entering the American market, celebrating his return with an album appropriately named An American Compilation. This album features tracks hand selected by Nils Petter Molvaer from his previous releases, and is designed to reconnect the American audience with the depths of his musical landscape.